After a string of leaks, UMi Iron Pro (yes that is the official name and not iRon Pro) has been officially launched. Here are all the details, including pricing that you wanted to know about the world’s most secure Android smartphone. 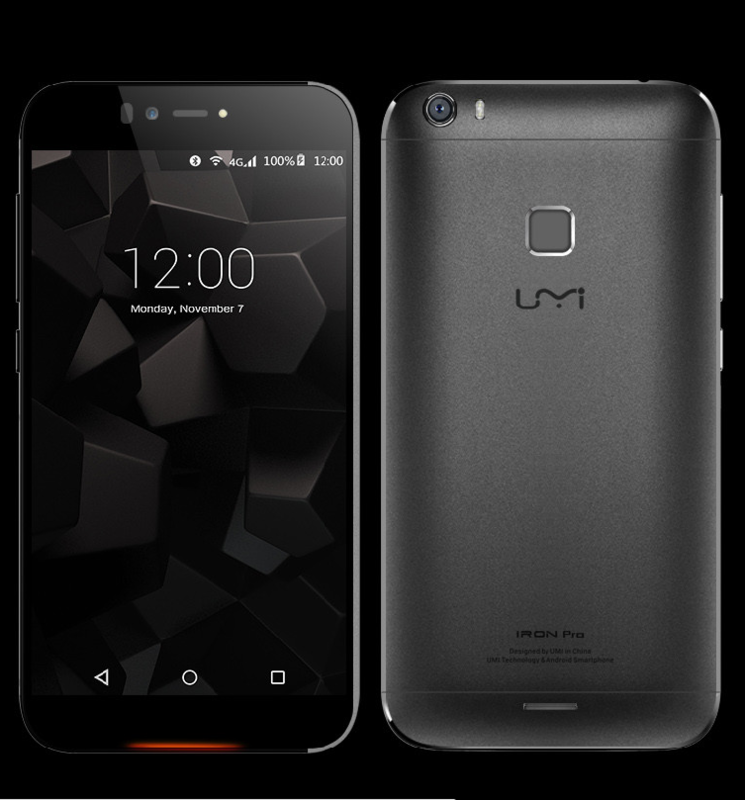 According to the details posted on the company’s website, UMi Iron Pro is incorporated with a MediaTek MT6753 chipset that is running eight Cortex-A53 cores at a speed of 1.3GHz. 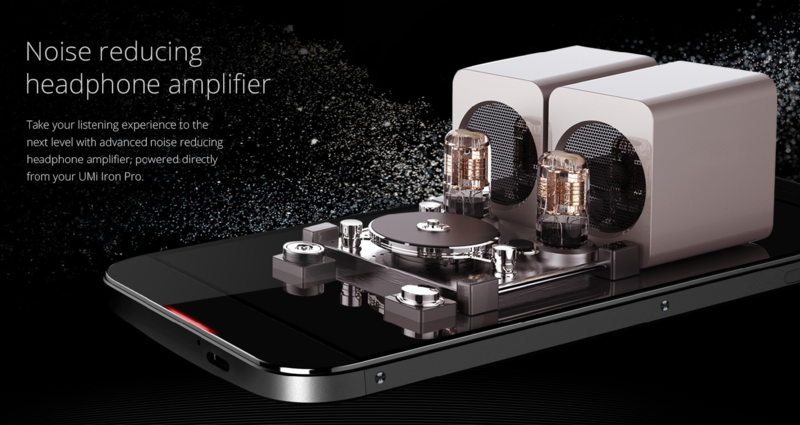 In terms of performance, it might be slower than a MT6752, but it is definitely able to take the fight to the likes of Qualcomm’s Snapdragon 801 and Snapdragon 615, particularly when performance is concerned. 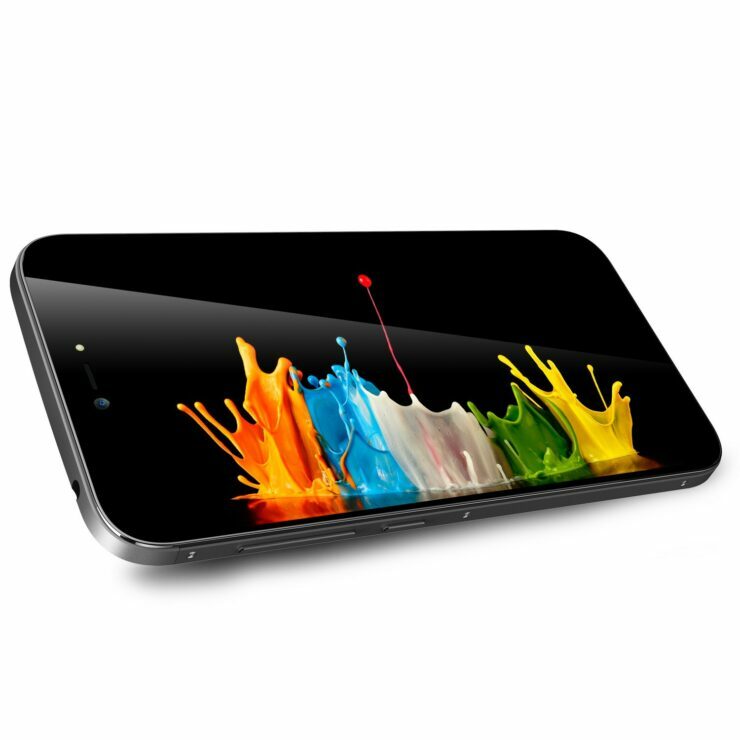 Additionally, there is 3GB of LPDDR3 RAM present inside the handset, which will definitely provide users with additional headroom when they are opening up multiple applications or immersed in intensive mobile games. Despite the fact that internal storage is on the low side (16GB), there is a removable tray in which you can either place two SIM cards, or one SIM card and a 64GB microSD card. 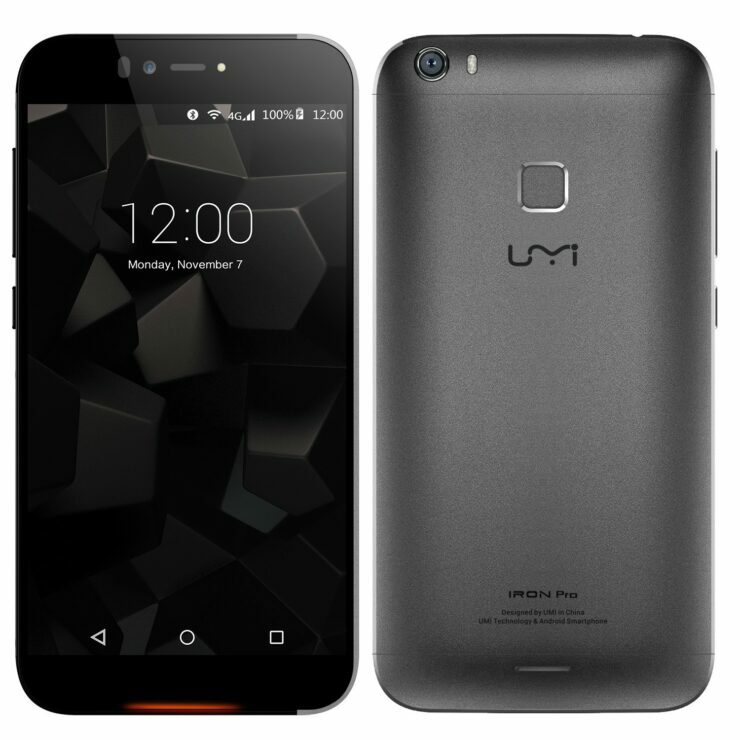 UMi Iron Pro is running Android Lollipop 5.1 ‘out of the box’, so it is expected that a Marshmallow update will be released for it in the distant future. For the smartphone camera enthusiasts, there is a 13MP Sony IMX214 rear sensor, along with an 8MP OmniVision OV8850 front camera. While this is an odd combination, we want to remind you that the front camera sensor is the same one present in Nexus 6, so you will still be able to capture decent images and videos from it. For wireless connectivity, there is an 802.11n (dual-band) wireless adapter, and as much as we wanted to see an 802.11ac wireless adapter, we have to take into account the price tag of UMi Iron Pro. 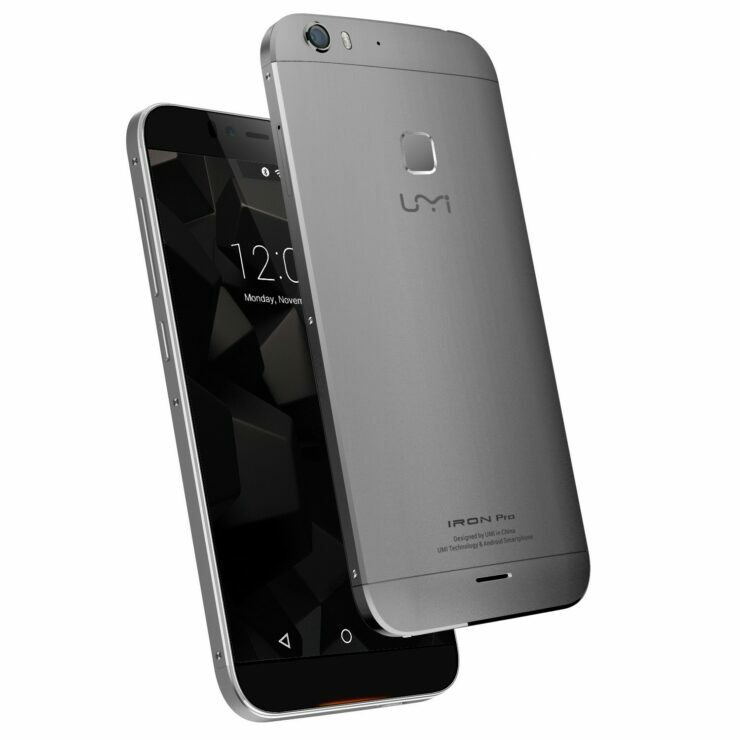 Instead of a MicroUSB USB port, UMi is keeping pace with technology and has incorporated a Type-C USB port. 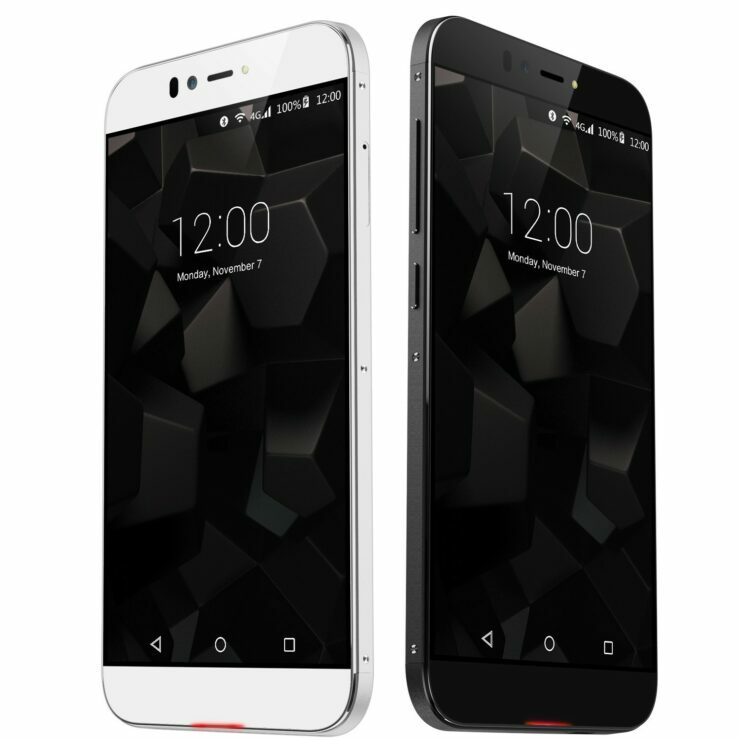 The device itself has a screen size of 5.5 inches and radiates a resolution of 1080p. 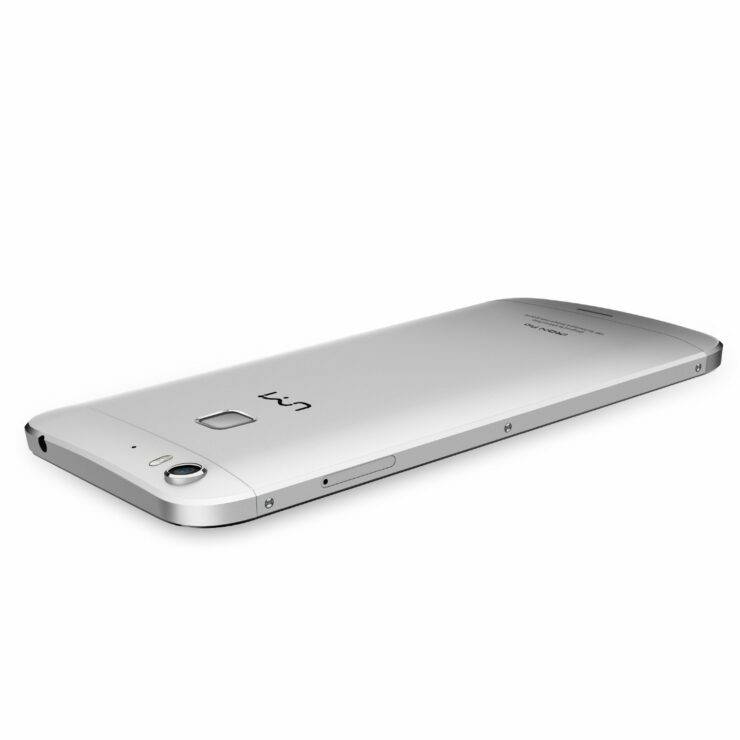 For some, the smartphone might be a tad bit large for to fit in their palm, while for others, the size will be perfect. 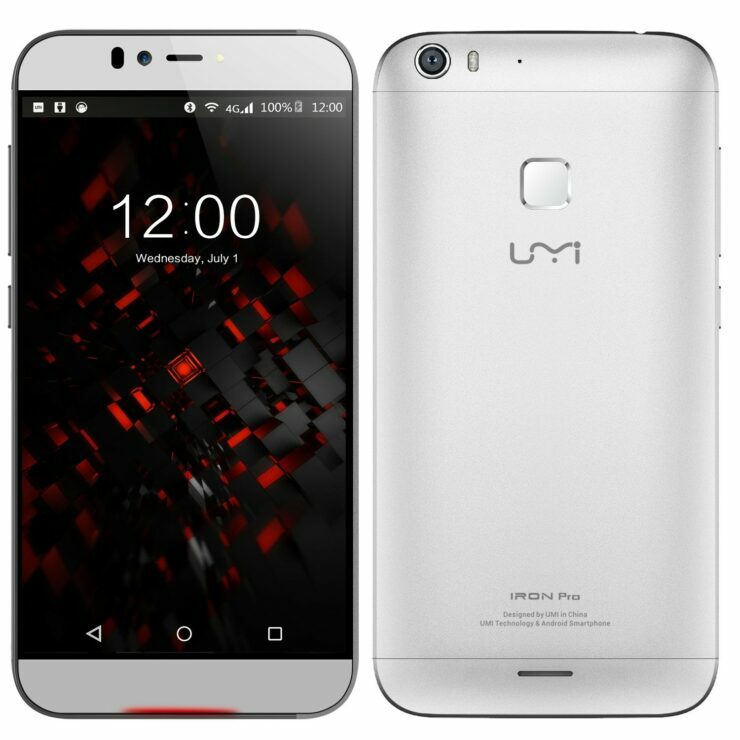 UMi Iron Pro has also followed the same color approach as Apple’s iPhone 6s and iPhone 6s Plus and will be releasing a Rose Gold variant in the near future. 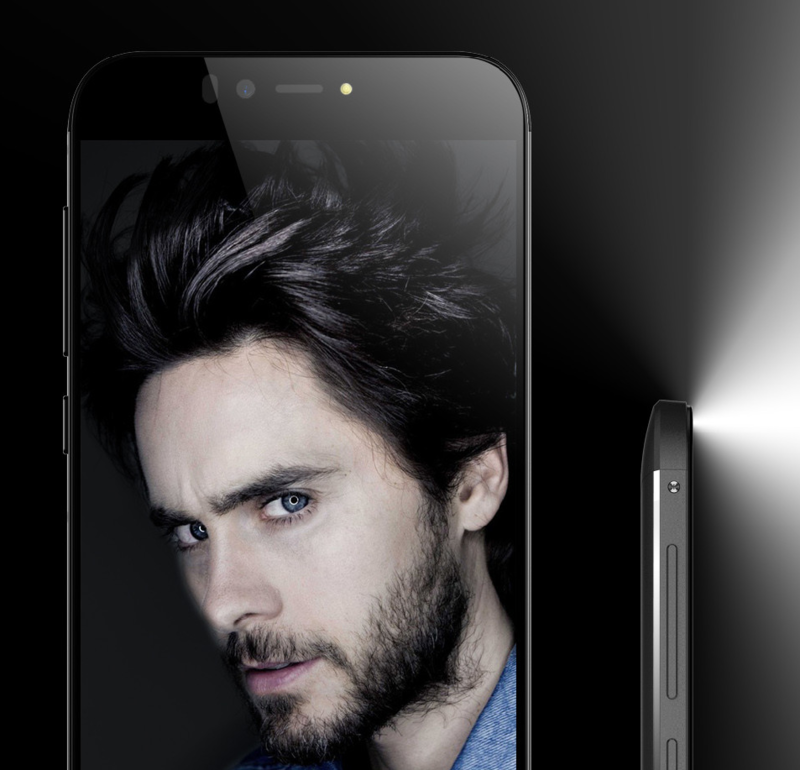 Let us not forget the highlight of purchasing the handset; it is the world’s first to feature three security features; fingerprint scanner, iris scanner and voice recognition function and its 3,300mAh is sufficient to provide users with a whole day of battery life. 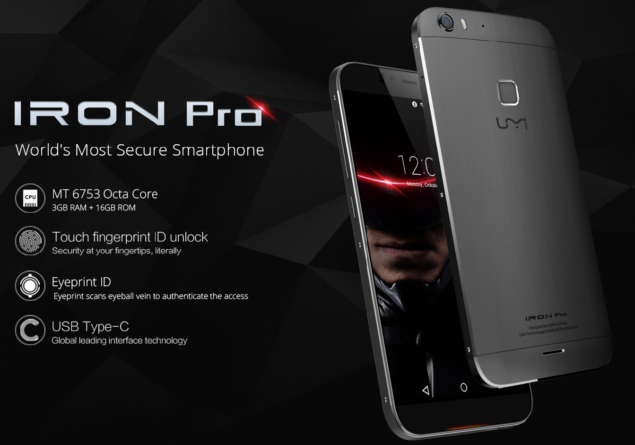 Coming to the price of the smartphone, UMi Iron Pro carries a $179.99 tag, which is not so bad considering everything that you are getting in return. 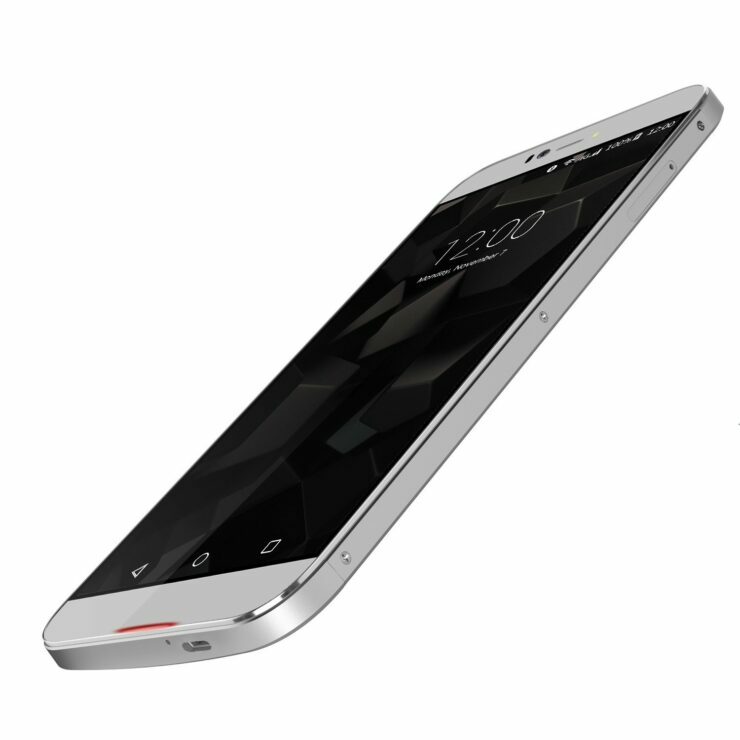 Do you guys think that the handset is going to be popular among the masses that want a combination of both security and performance? Let us know your thoughts.